Ten years ago, this happened. She was young and beautiful. She’s still young and beautiful. I’m still short on hair. I wouldn’t want to go changing on her. She’s given birth to three boys since then, which makes her youth and beauty even more amazing. The boys alternate between aging me and making me feel young. Somehow she always manages to stay young. Do we drive each other crazy sometimes? Yup, that’s part of being married. But after 10 years, we have a good understanding of why this happens. We have different perspectives on some things, and these perspectives are bound to clash sometimes. At the heart of it, we have similar core values, which keeps the clash of perspectives from getting out of hand. Most importantly, we can be confident we are not being driven crazy out of malice. When you know there’s no malice involved, it’s much easier to move past any disagreement. She’s never made me angry enough to forget how much I love her. She’s never come close to that. Mostly, we drive each other happy. I know that’s not a real saying, but I’m trying to keep up a consistent theme. It’s why I’m not coming home wearing a toupee out of the blue. I’m trying to be consistent. Plus, toupees are kind of creepy. I think I can speak for my wife when I say that’s a core value we agree upon. Five years ago, I commemorated our anniversary with this post: Five Years of Trading Bacon. I probably said it better back then than I am now. After a while, it gets harder to find new words to express how you feel. Also, we don’t trade as much bacon anymore. Three hungry children don’t leave us much bacon for anything. I’m sure bacon is one of the boys’ shared core values. So how do I find fresh words to express a love that’s been the bedrock of my life for this long? I guess it’s just a matter of bigger numbers and greater degrees. Happy anniversary to the love of my life. After 10 years, I am more happily married and more in love with you than ever before. This entry was posted in Random Toy Box and tagged anniversary, children, family, Happiness, marriage, wedding. You’ve both got the key to happiness…a marriage that communicates and a personal warmth whic develops great relationships with all you meet. She brings up the average on both counts. Aw, you guys! Happy anniversary. You expressed it pretty good, I think. 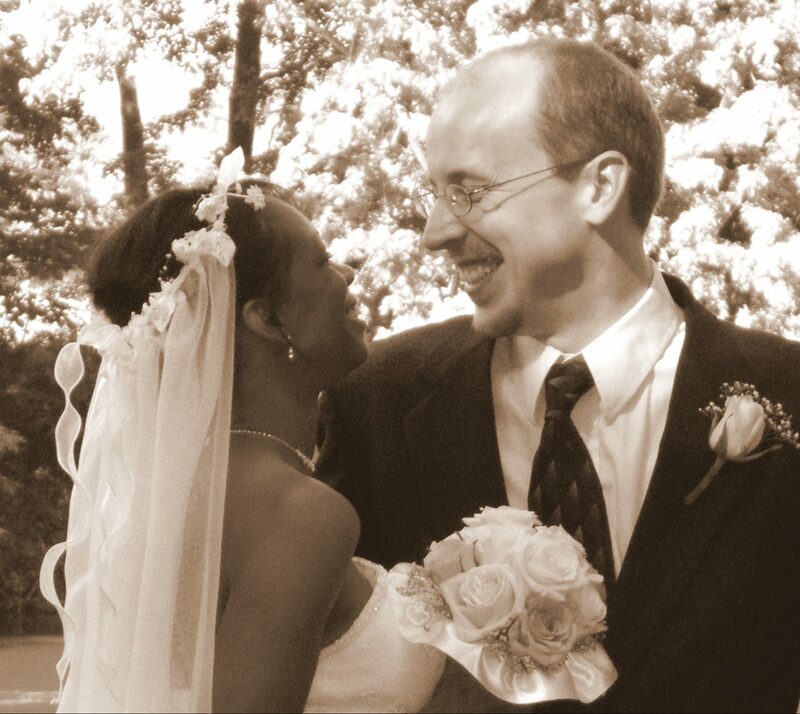 Happy Anniversary, and may your future include more of the same, plus lots of bacon, because, bacon. Thank you. The competition for bacon just gets more intense around here every day. These days I’ve traded the bacon for tofu, and 46 years on, we still drive each other a little crazy. Yours is a beautiful love story and I wish you many more anniversaries to come. Thank you. Maybe we should switch to tofu; the kids wouldn’t steal any of it. Happy Bacon. Uh ahem I mean anibacon. Damn Anniversary! I shall have to show my Hubby this so I get a bacon blog post for our next Anniversary. Nothing turns a woman’s heart to jelly like a bacon blog for her Anniversary. Bacon jelly. Now there’s an invention if I’ve ever heard one. That is what yo said right? Yup. Get working on it. You could make hundreds! I’ll be rolling in it. Not sure what “it” is..
I’m so happy that you’re happy and that she’s happy and the boys are happy. And everyone is happy and the world is happy. And this makes me happy because this is such a happy post. Well, if it made you happy, then Mission Accomplished.